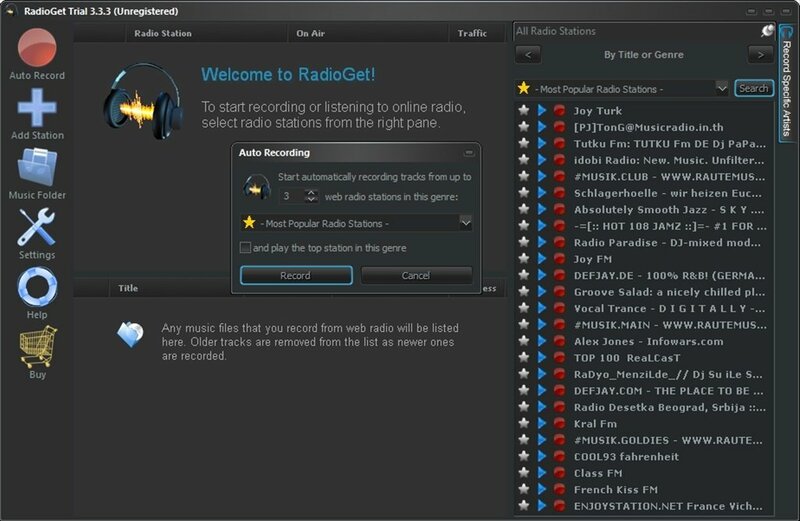 With RadioGet you'll be able to access a large variety of radio stations of all kinds of genres, and listen to them with ease on your computer. 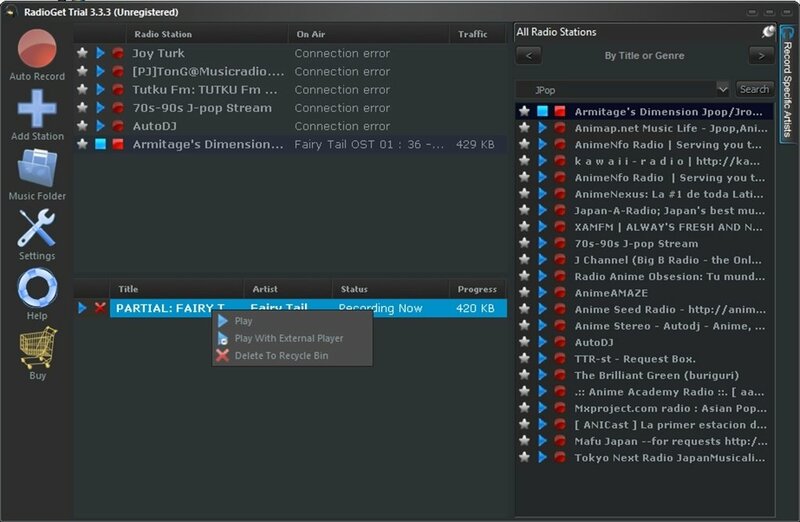 But the most interesting feature offered by RadioGet is the possibility to easily record the radio signal as an MP3 file. 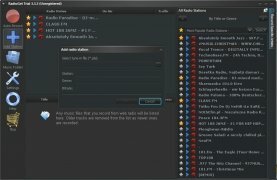 If they are going to play a song that you really like, but you want to listen to a program that you are interested in, you will be able to record one or even both of the signals on your computer. 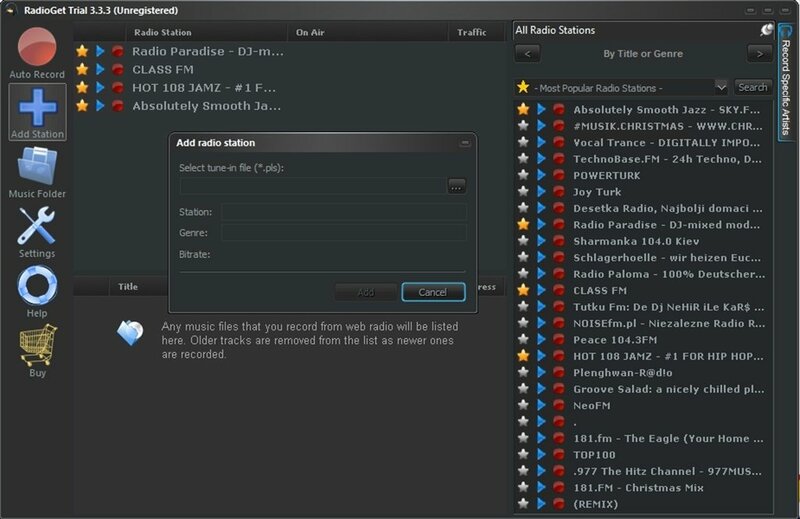 Allows you to listen to 25,000 radio stations. Function to automatically record the radio signal. 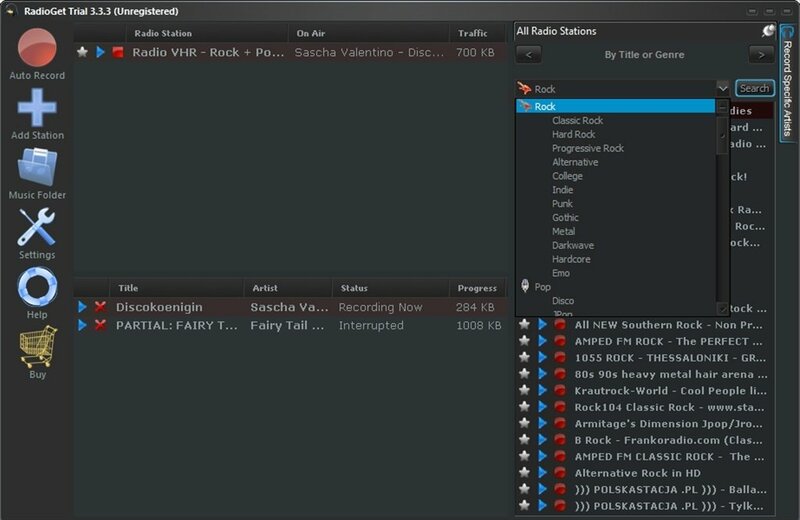 Classify the radio stations by genres. 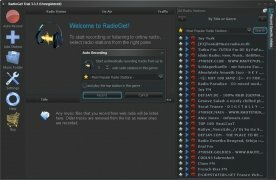 Allows the simultaneous recording of various stations. Clear interface and intuitive functioning. 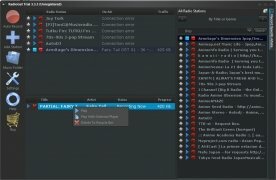 RadioGet offers us a comfortable way to have the songs we like the most on our computer. We only have to search for the radio station that is most similar to our taste and record the songs that we want. 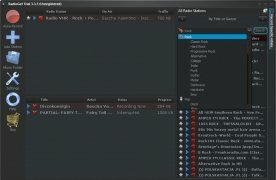 Furthermore, RadioGet saves the MP3 files with the song's name and the artist. Download and try out RadioGet. All the music at your reach. In the trial version the recordings are limited to 1 Mb files. This download requires that you have Windows Media Player 9 or above installed.